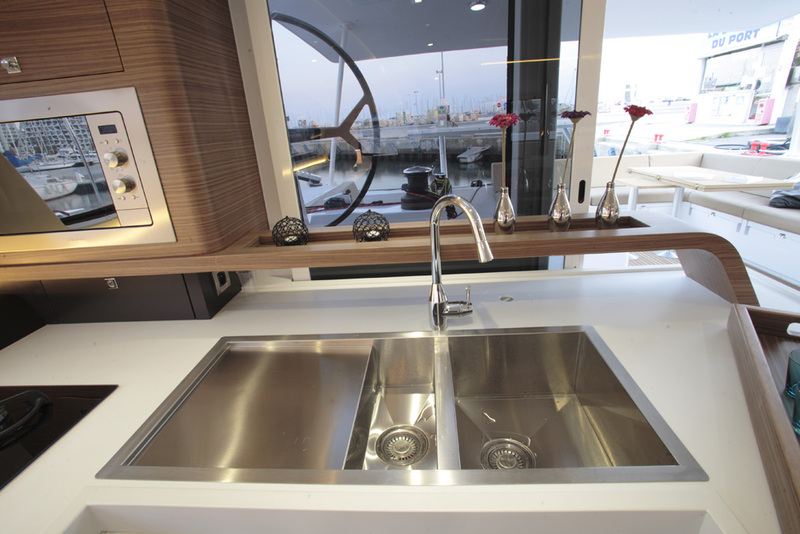 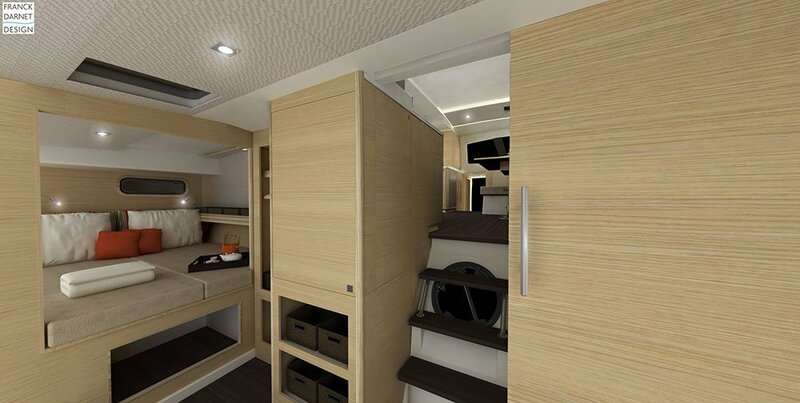 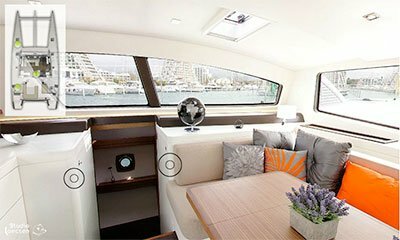 The last new development of the shipyard is in collaboration with the world’s best designers and engineers created 59′ style. 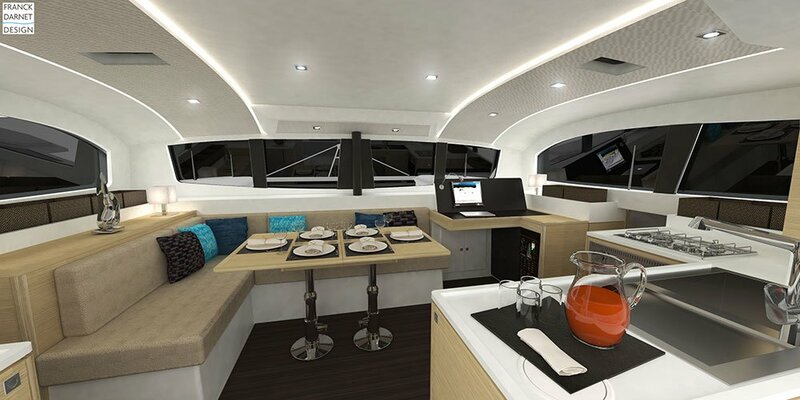 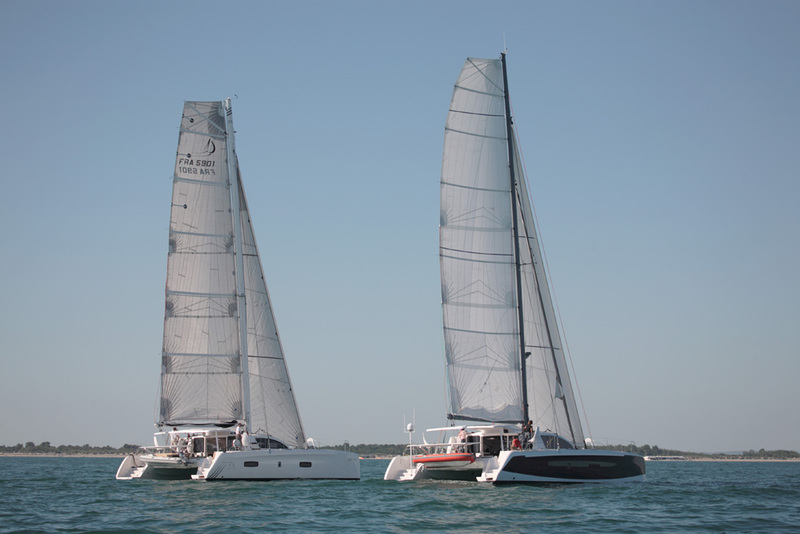 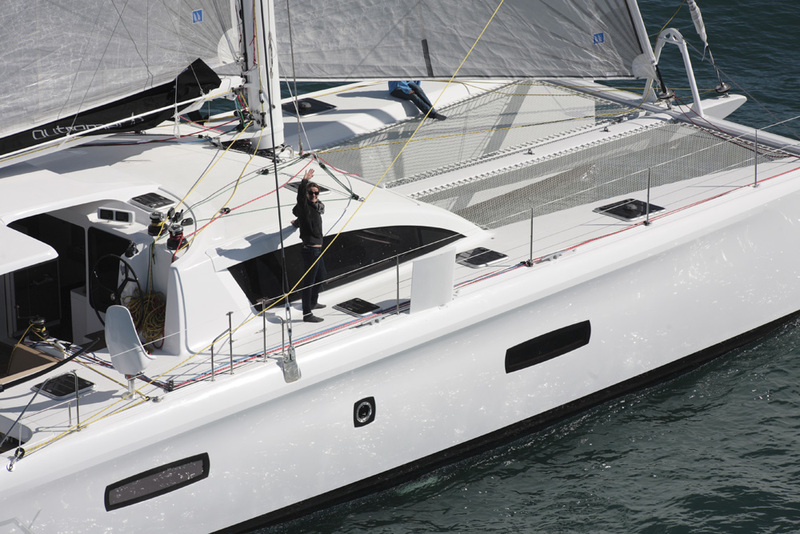 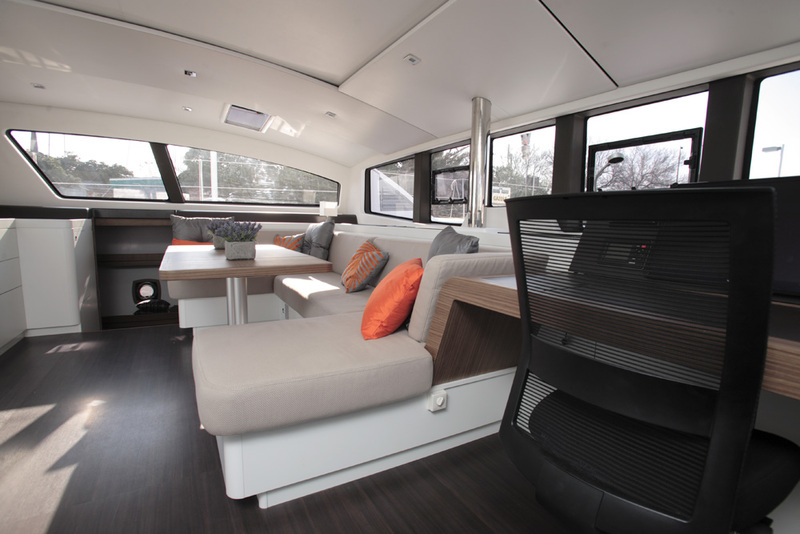 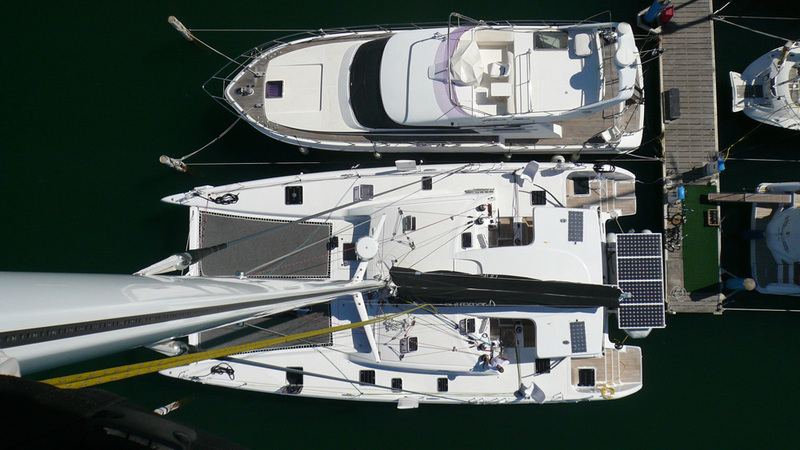 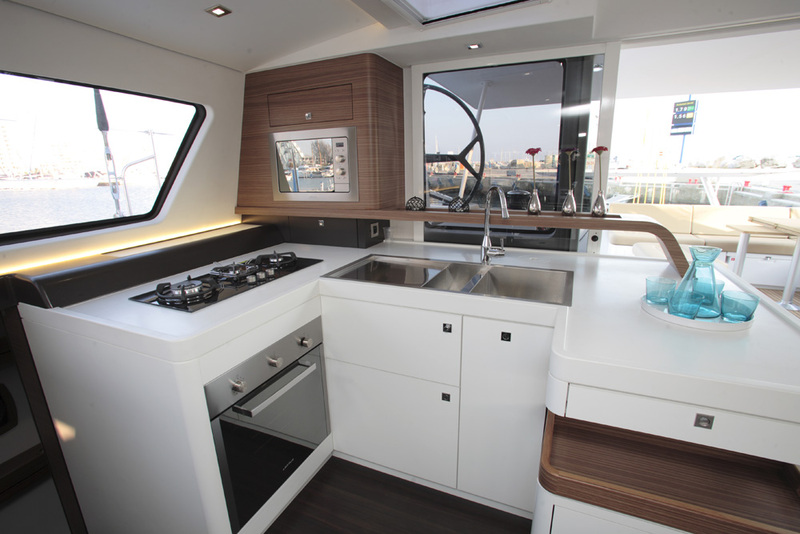 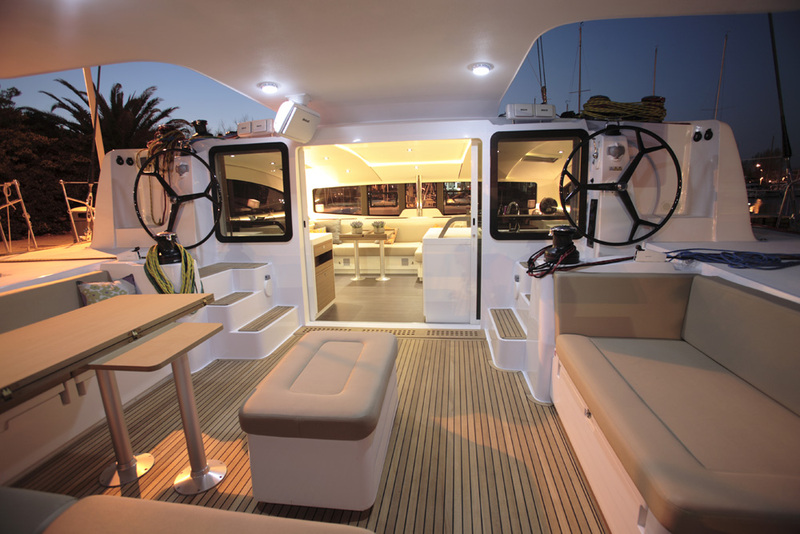 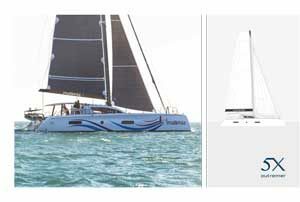 The OUTREMER 5X combines the virtues and power of the OUTREMER 55′ and 64′ designs. 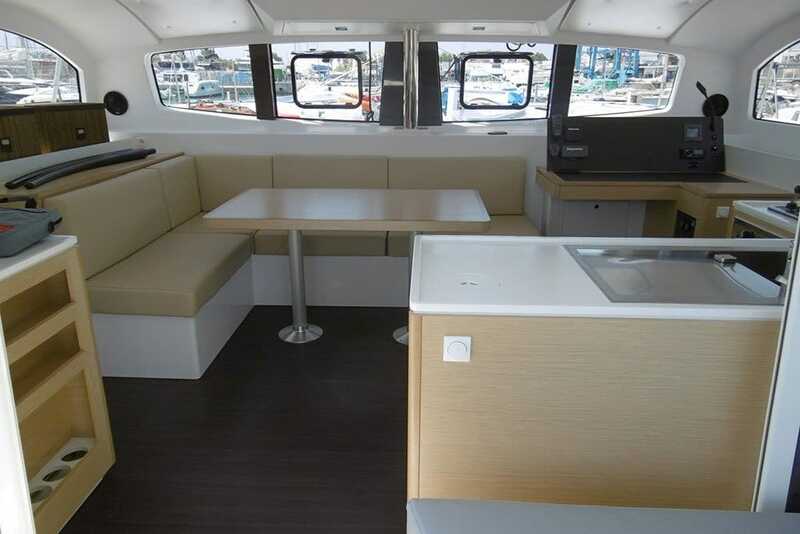 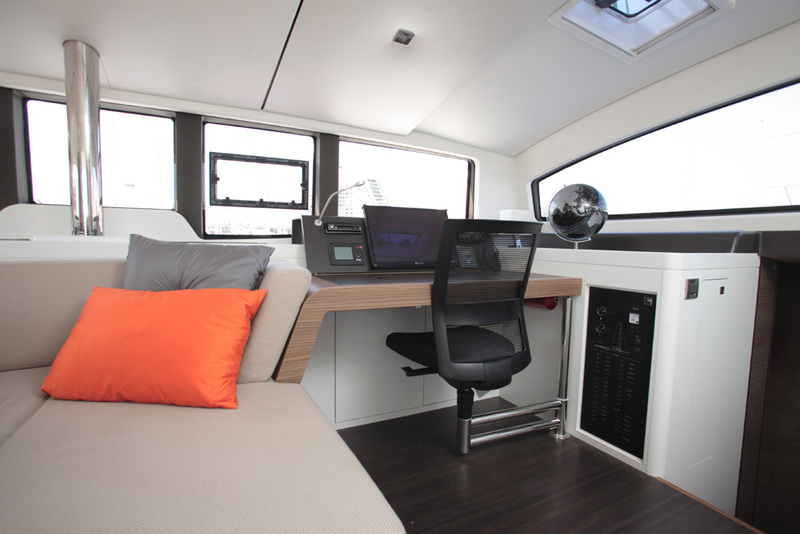 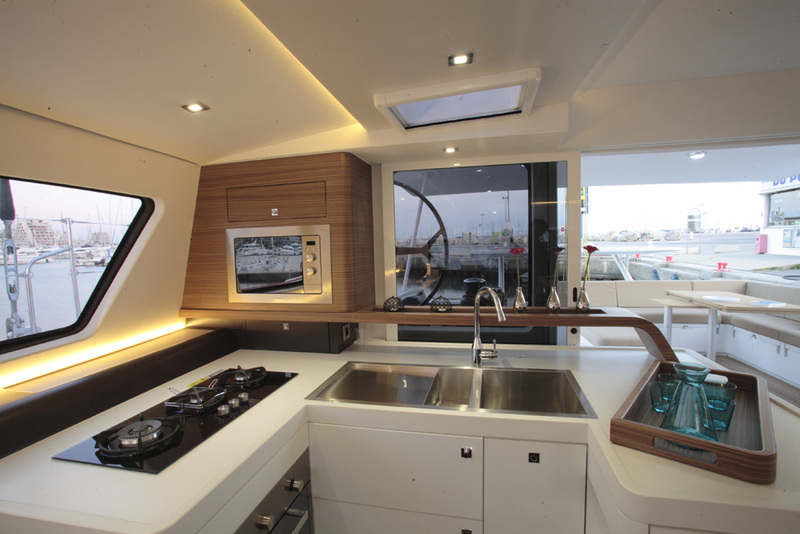 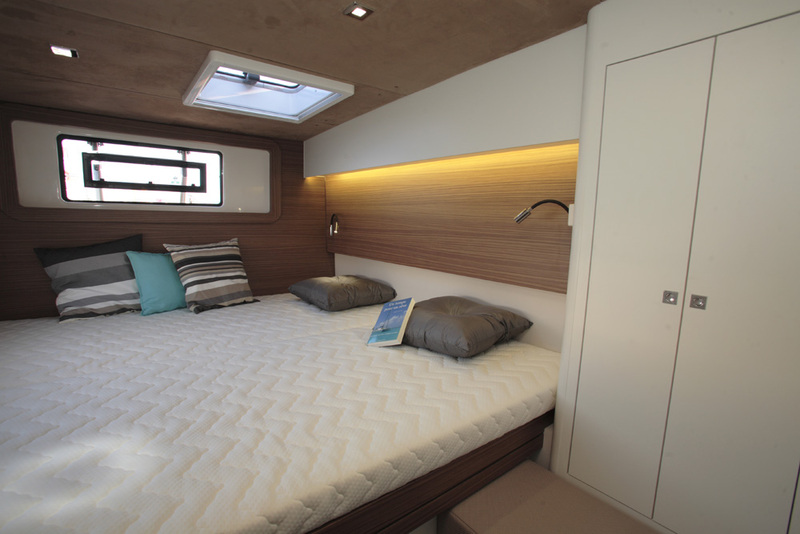 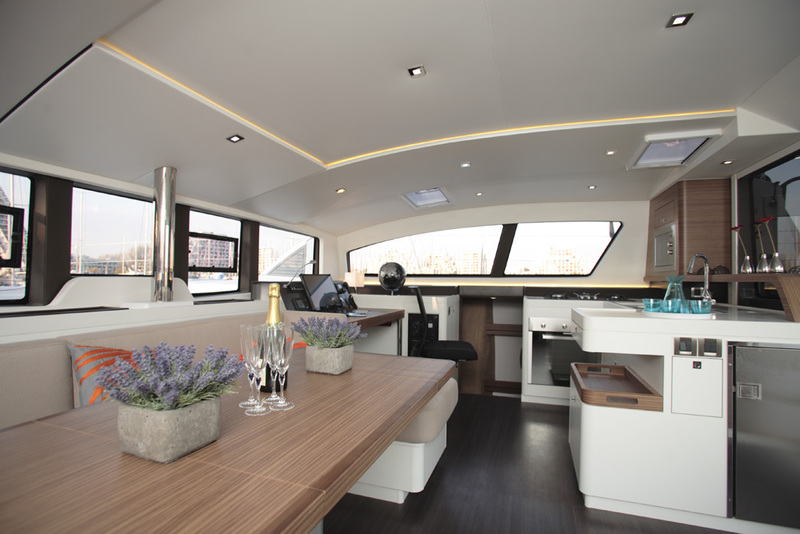 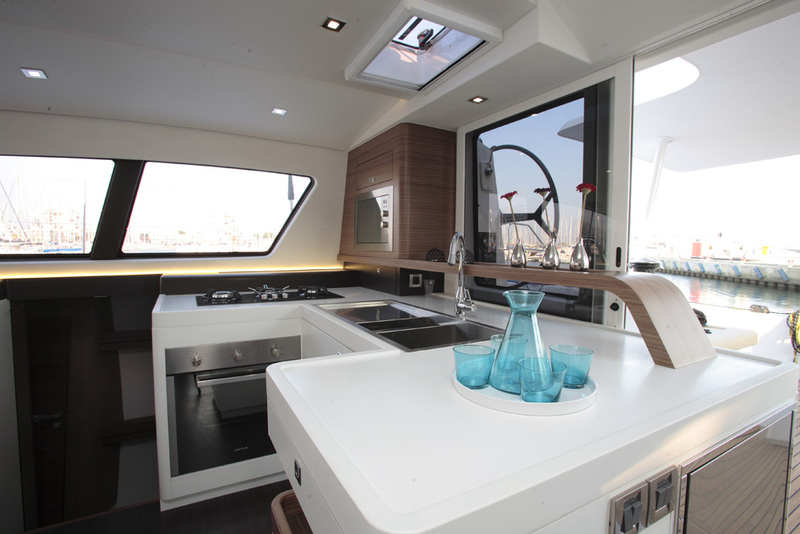 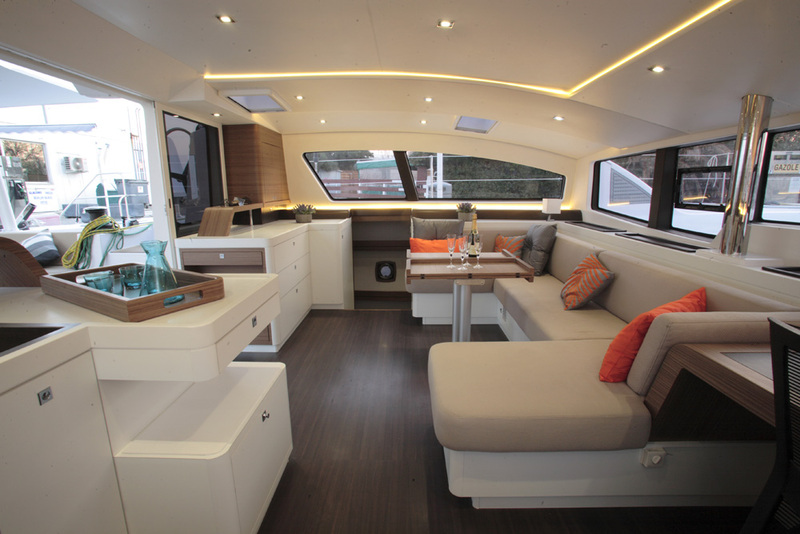 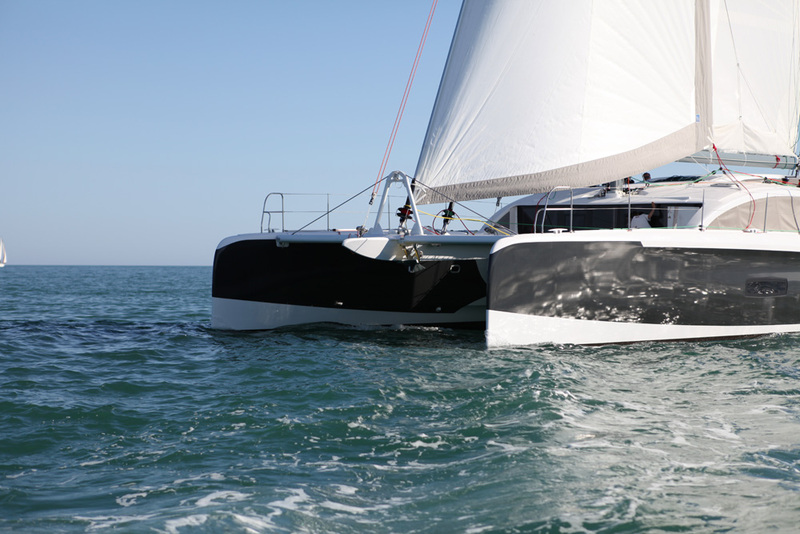 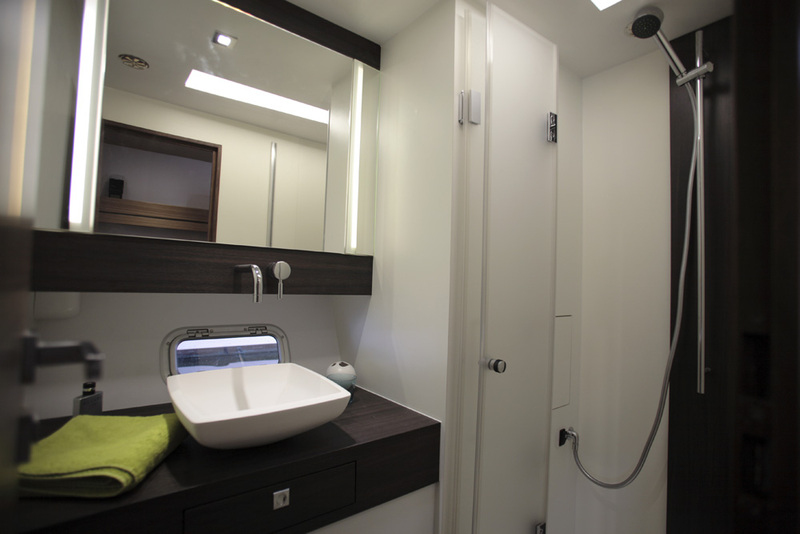 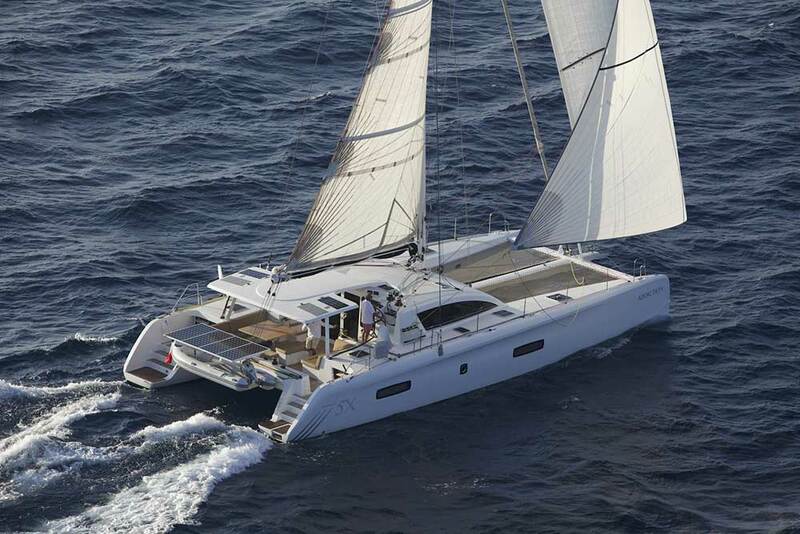 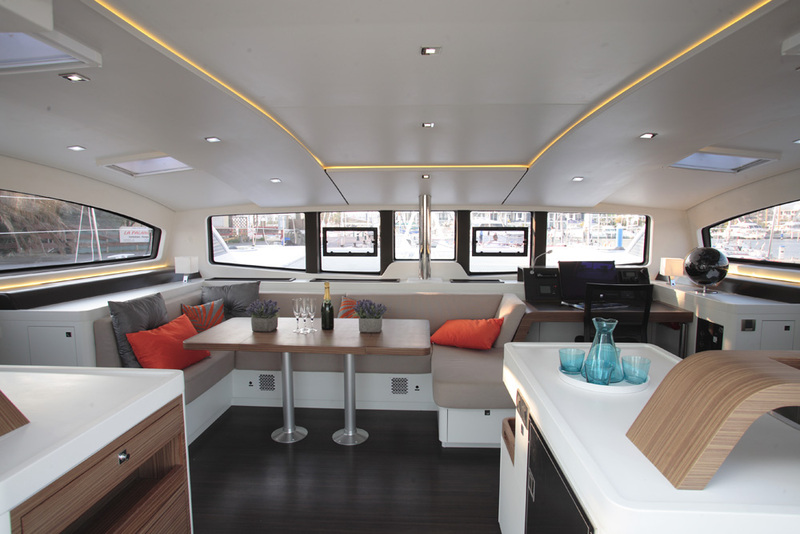 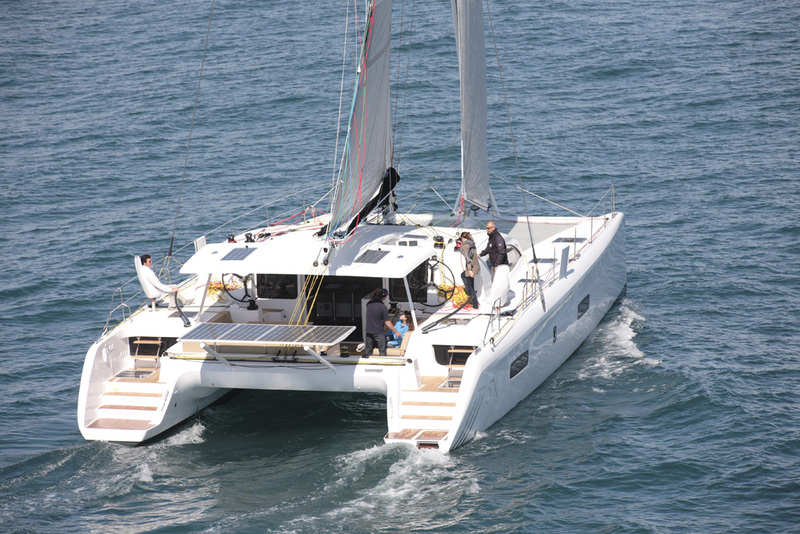 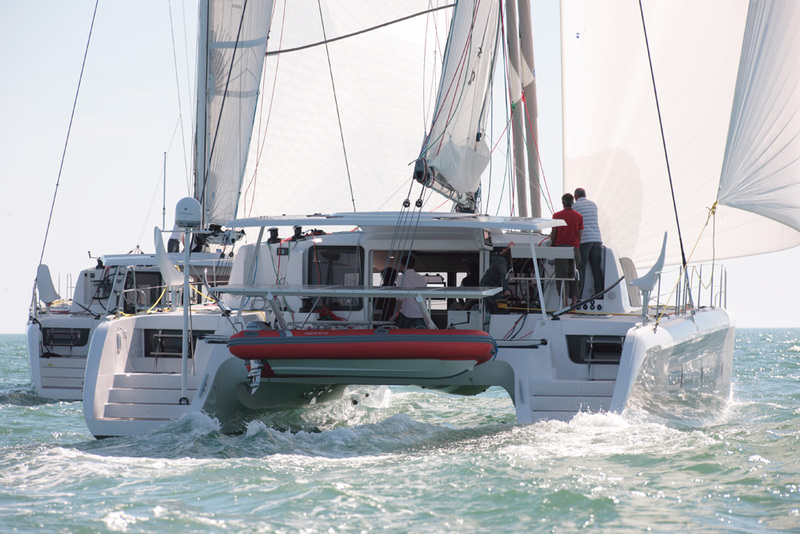 As the new flagship of the OUTREMER shipyard she is sailing away all other catamarans.